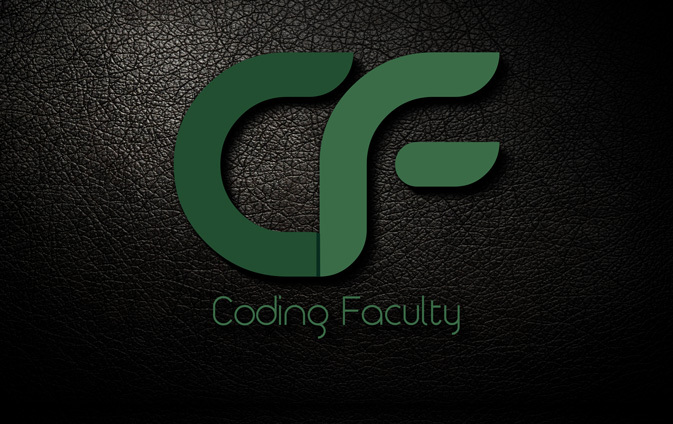 Get instant access to ALL current and future courses on Coding Faculty. In today's world it take all the skills you can get to get ahead, that is why here at CodingFaculty.com we focus on project based courses.Let's face it, employers want to hire people that have experience. When you go to a conventional college or take a course without real life applications your chances of finding a job after graduation are slim, why? Because the lack of experience. Here at CodingFaculty.com we create courses that provide real live projects that students can immediately start using for the their portfolio and resume. In some of our courses students will start building complex applications before they even finish the course.Do yourself a favor, join today and get the real skills you need. 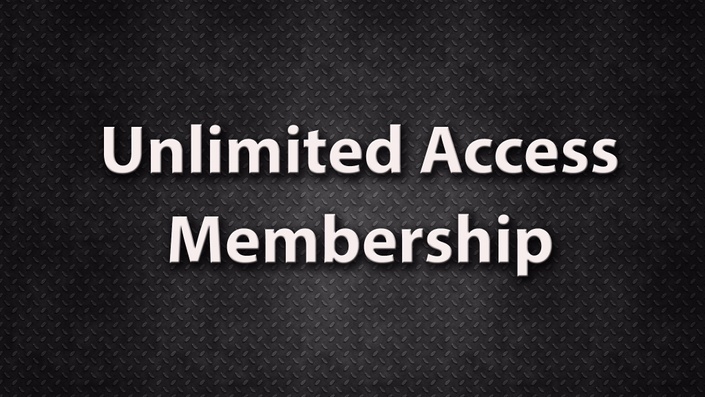 Join Coding Faculty today for only $9. If you are not 100% satisfied you can cancel any time. We create contests where students participate and can win prizes. We would never want you to be unhappy! If you are unsatisfied with your purchase, you can cancel anytime within your admin or contact us in the first 30 days and we will give you a full refund.